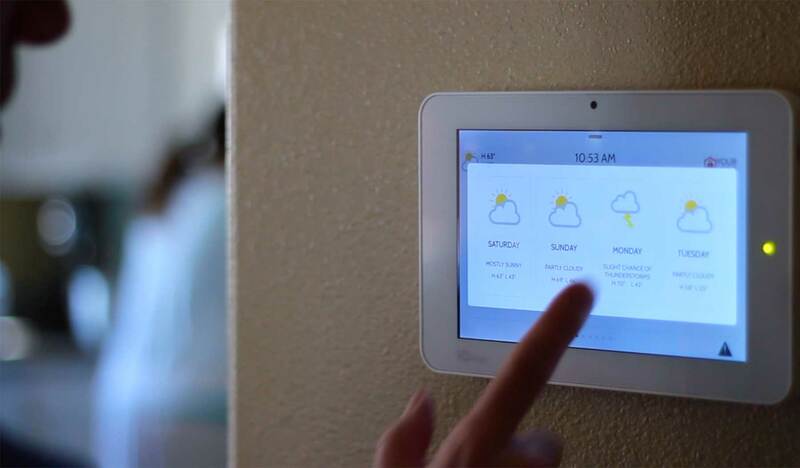 Access and control your entire home from the IQ Panel. 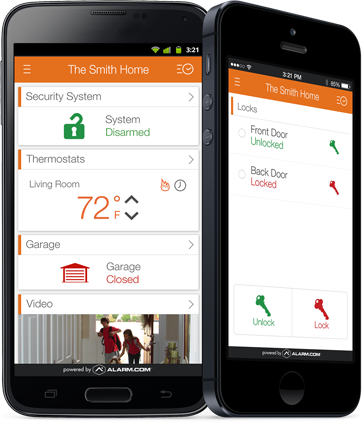 Turn lights on or off, activate your security system, lock and unlock doors, or adjust your thermostat. And since its built on android it stays updated with latest software automatically. Its the smartest, easiest to use security panel you'll ever own. Homeland Security is proud to offer C.O.P.S. Monitoring service. C.O.P.S. is the largest wholesale alarm monitoring provider in the United States monitoring 1,800,000 accounts for more than 3,500 independent alarm dealers from our five hot redundant and load sharing central stations in New Jersey, Florida, Arizona, Tennessee, and Texas (Maryland will be integrated in 2016). They are UL listed, FM approved, IQ certified, and have more CSAA Five Diamond certified central stations than anyone in the industry. Why Choose Homeland Security Systems? As a Cape Coral based Alarm Company we have over 20 years experience installing both home alarm systems and commercial security systems with personal and prompt service. Homeland installs security systems and video systems, both wireless and hard wired. We do new construction, existing systems, homes and commercial security system installations. We also install both Monitored and Non-Monitored Security and Video systems. Monitoring is not mandatory! We service all of SWFL including Cape Coral, Fort Myers, Naples, Hendry & Charlotte counties. State Licensed and Fully Insured. OPTIONAL NOW AVAILABLE: Now offering Free Security Systems with approved credit. 36 month contract required. Contact Homeland Alarm Systems for more information. Call 239-542-3600 Or fill out the form below.